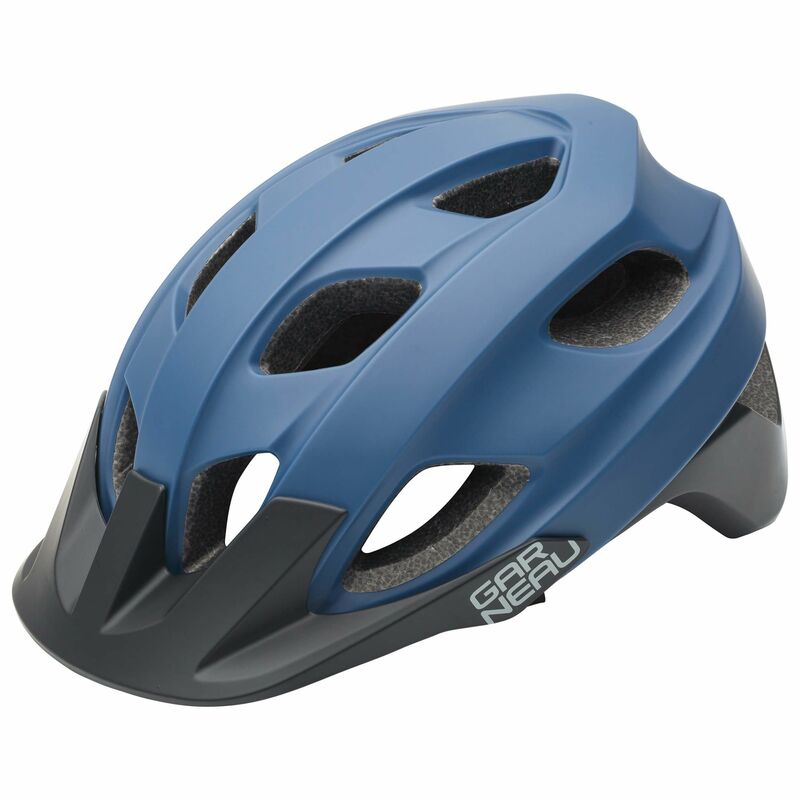 The Raid Helmet was born for the mountains, with safety features and performance innovations to help you attack every trail. 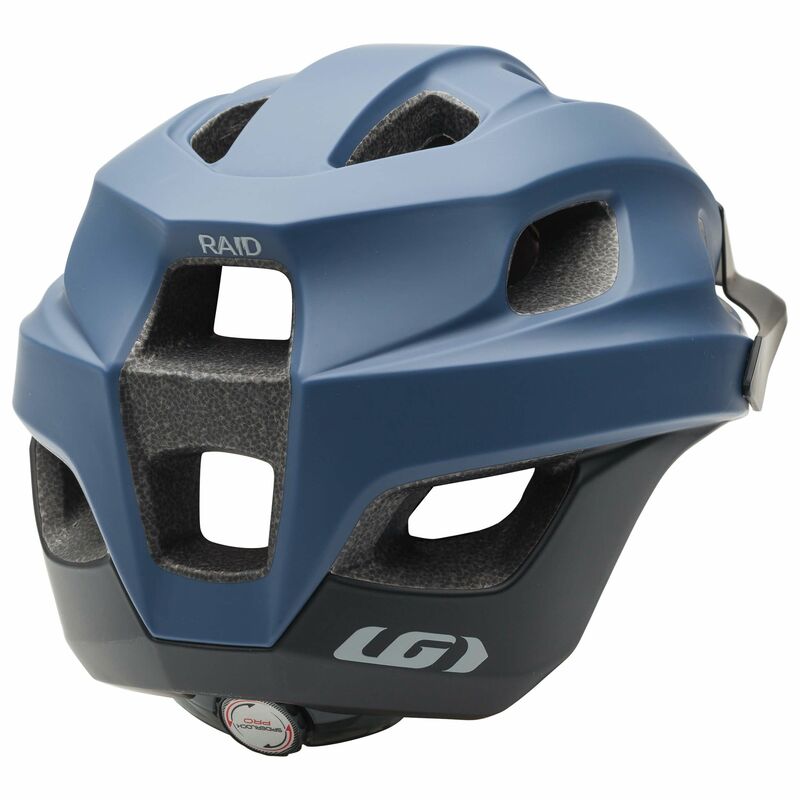 Built with the mountain biker in mind, the rear of the helmet is extended, to create better protection for the back of the head. 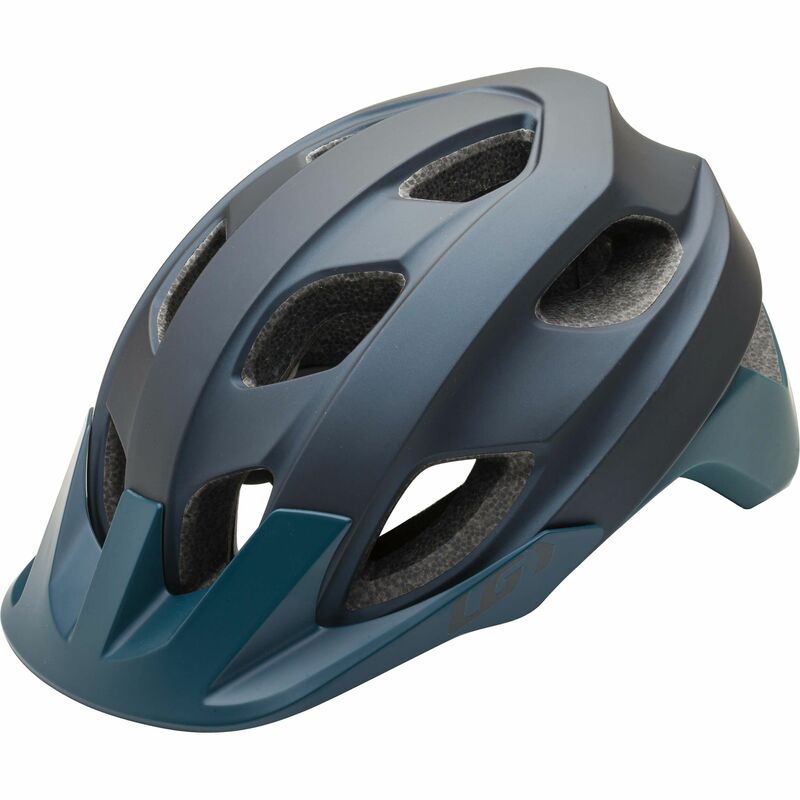 Also at the backend of the design, Super MSB technology helps to reinforce the internal structure of the helmet, with moisture evacuation channels providing a welcome cooling effect on hot summer days. The Spiderlock® 4D fit system combines our original side adjustment mode, with a new mechanism that controls the height at which your helmet will sit. 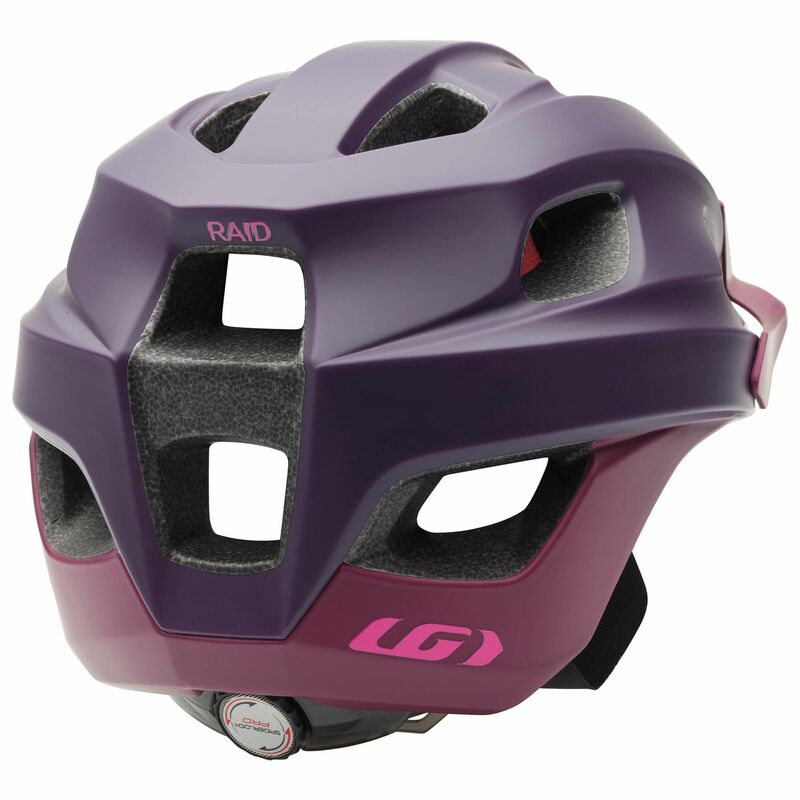 The Tri Glide PRO system will let you fine-tune the position of the helmet’s straps with minimal fuss, while the RAID visor can also be adjusted in three different positions, for a fully customisable setup.